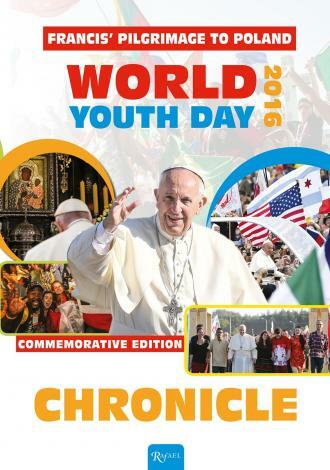 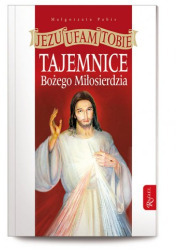 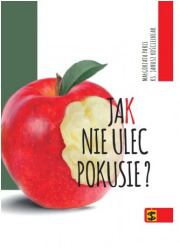 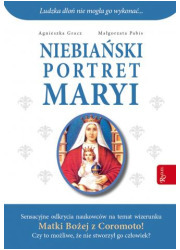 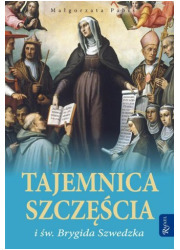 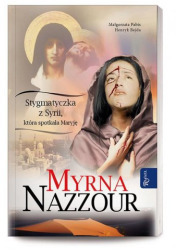 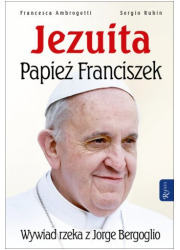 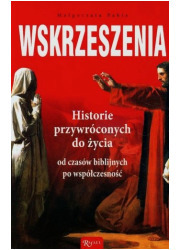 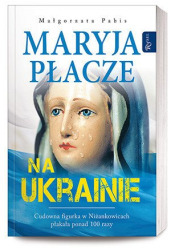 This publication provides a record of events of an exceptional nature – the World Youth Day and the accompanying pilgrimage of Pope Francis to Poland. 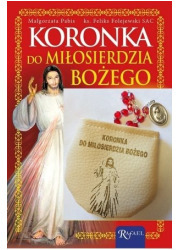 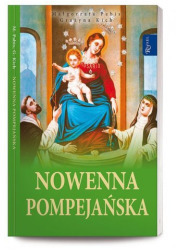 To preserve our memory of these wonderful moments so we all can relive them time and time again, this publication depicts every stage of the Holy Father’s pilgrimage, his homilies, speeches, and accounts of those who took part in the meetings with the Pope – all to capture the spirit and atmosphere of this special event. 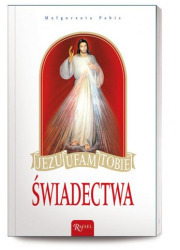 Nearly three million young people who participated in the World Youth Day in Kraków became united in faith, devotion and a communion of hearts. 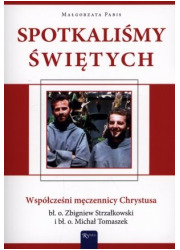 This publication is dedicated to them, as a thank you for their involvement and incredible enthusiasm. 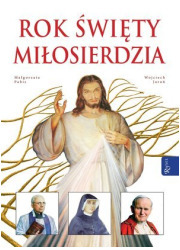 We hope that this one-of-a-kind memento, which can be passed from generation to generation, will always remind the participants of these extraordinary and unique moments.